Hey! Play! 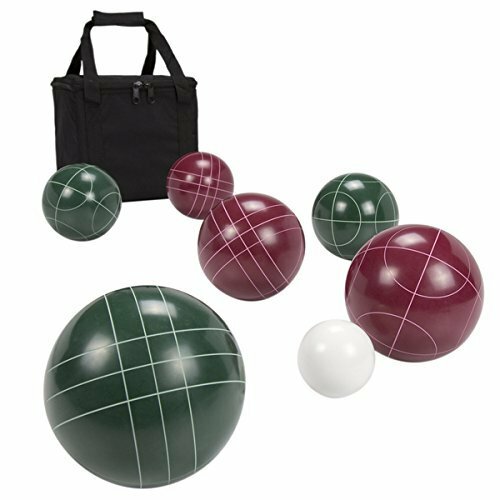 Regulation Size 8 Bocce Ball Set Outdoor Play by Generic at Ipswich Recreation. MPN: 80-472110. Hurry! Limited time offer. Offer valid only while supplies last.